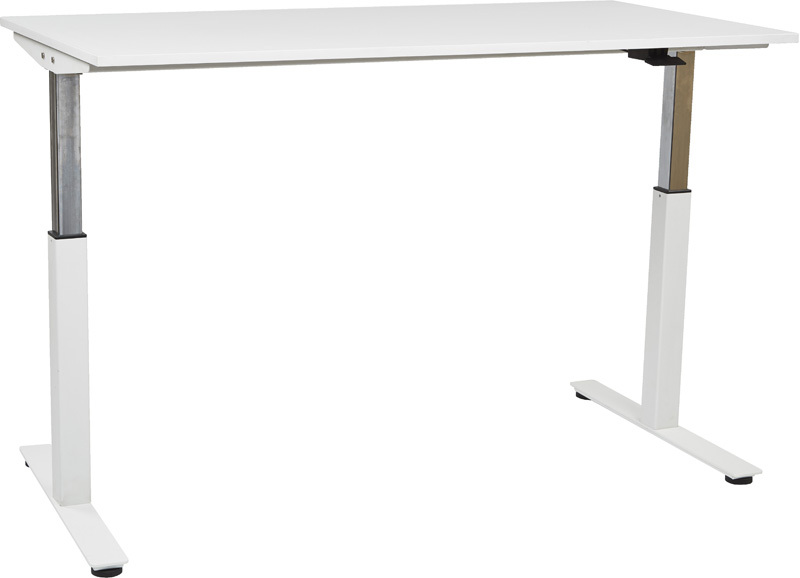 Elements 27 inch Riser Task Station In White Laminate With Blue Privacy Screen & Box File Mobile Pedestal With Blue Fabric Cushion. 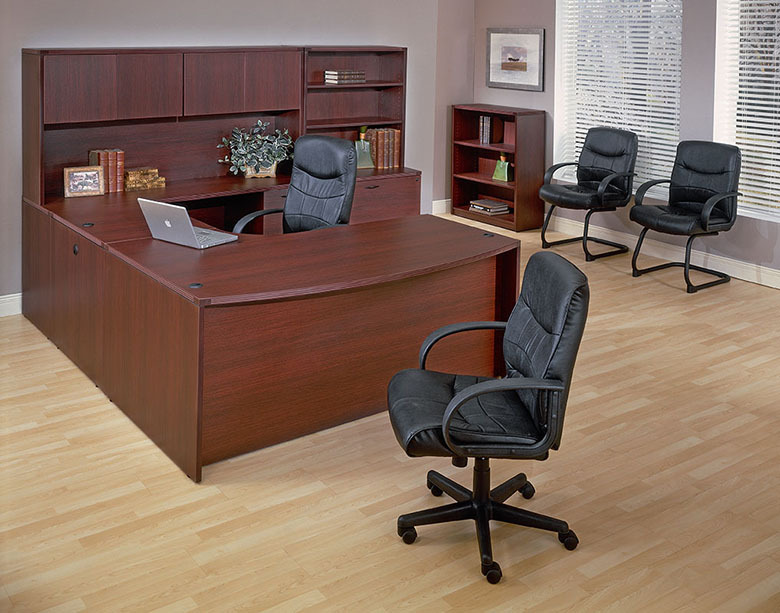 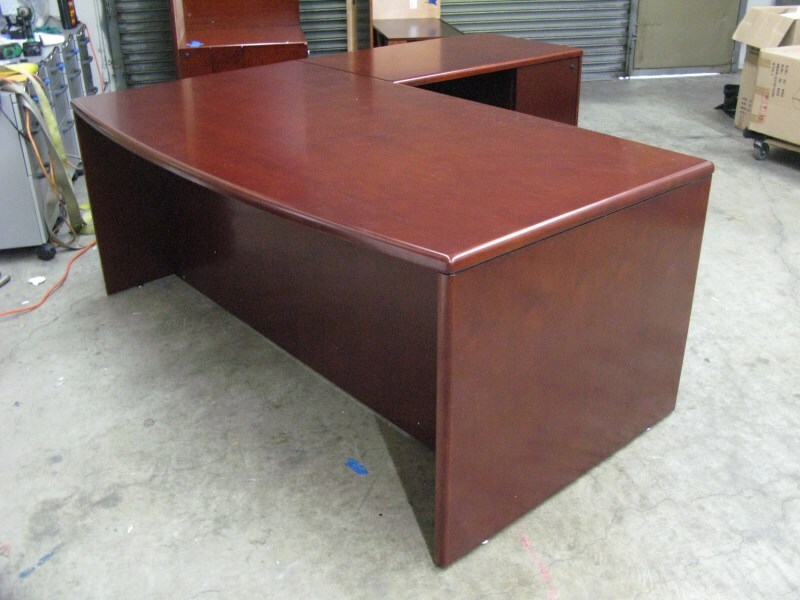 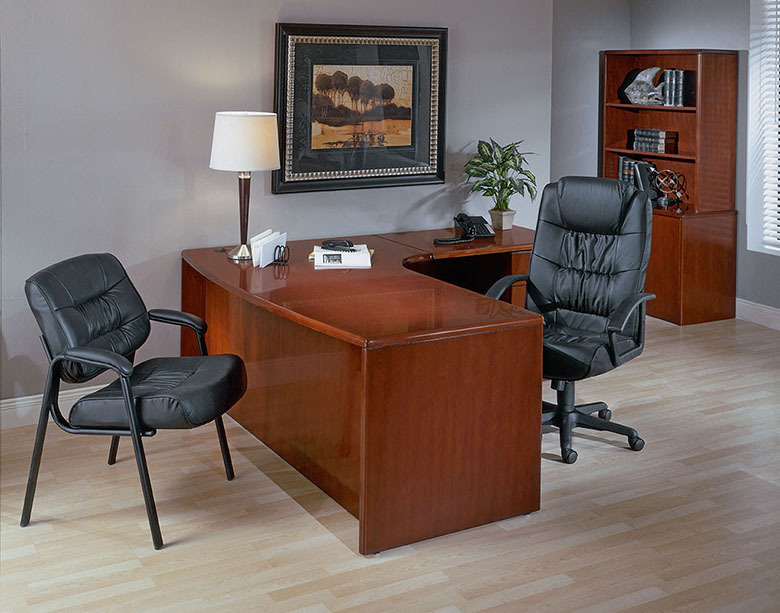 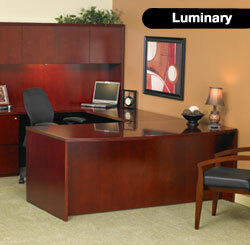 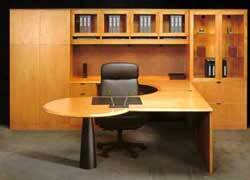 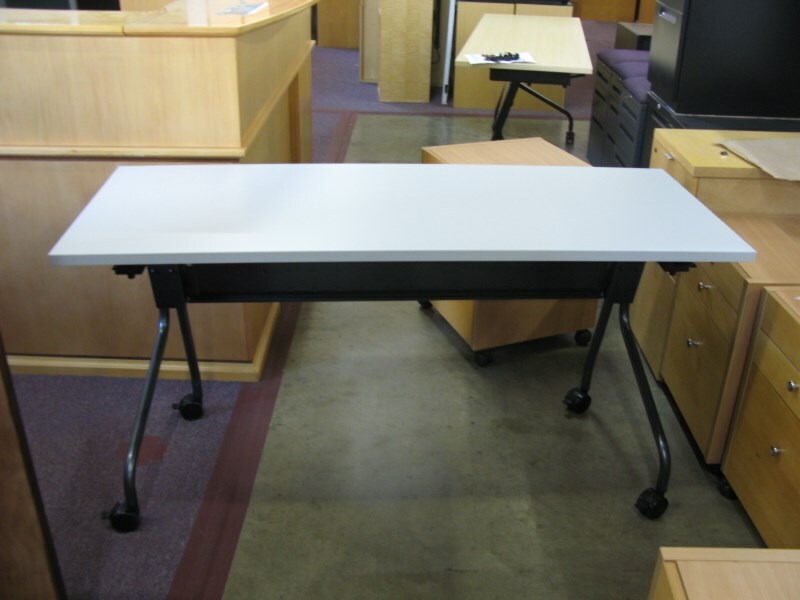 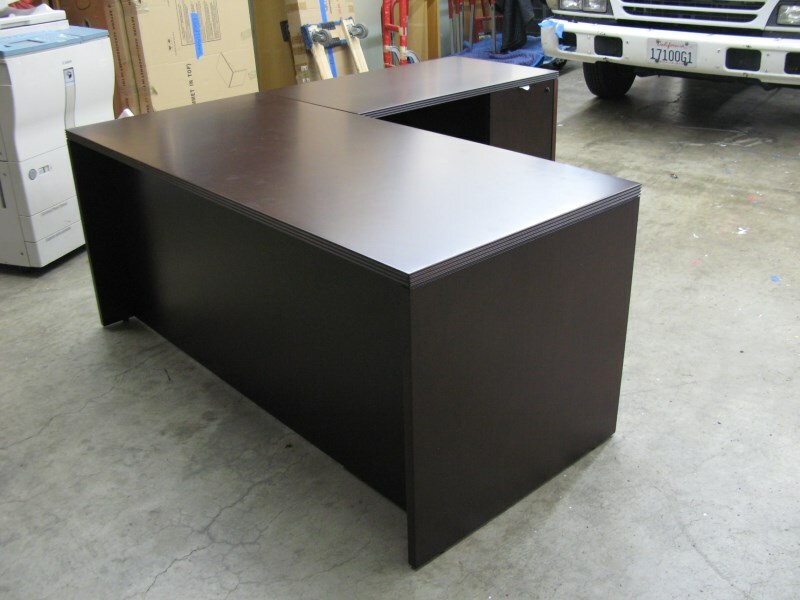 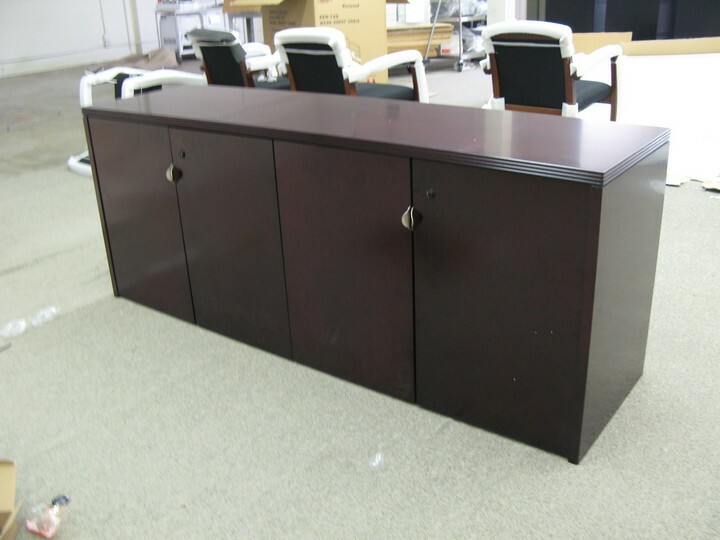 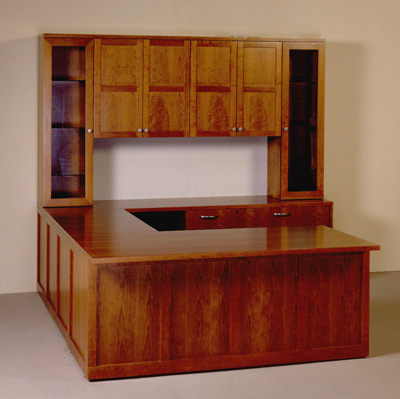 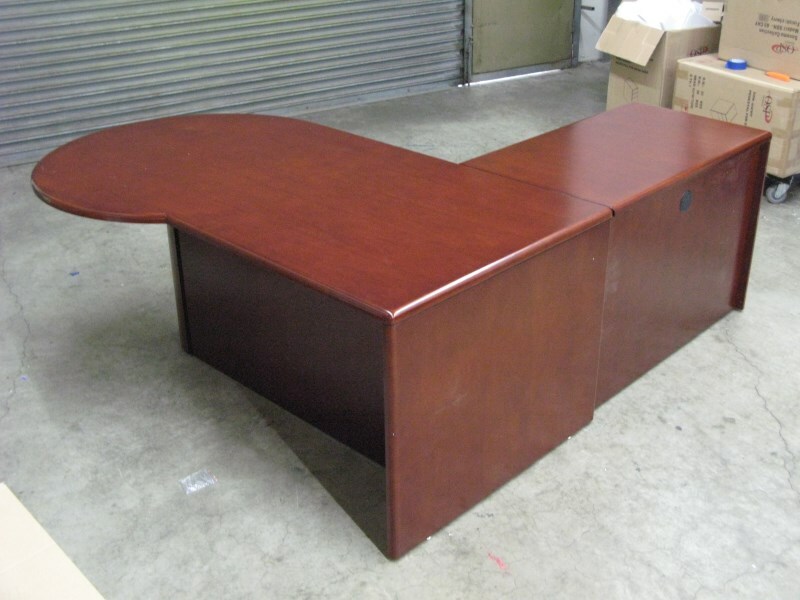 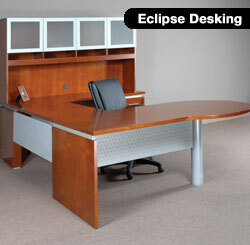 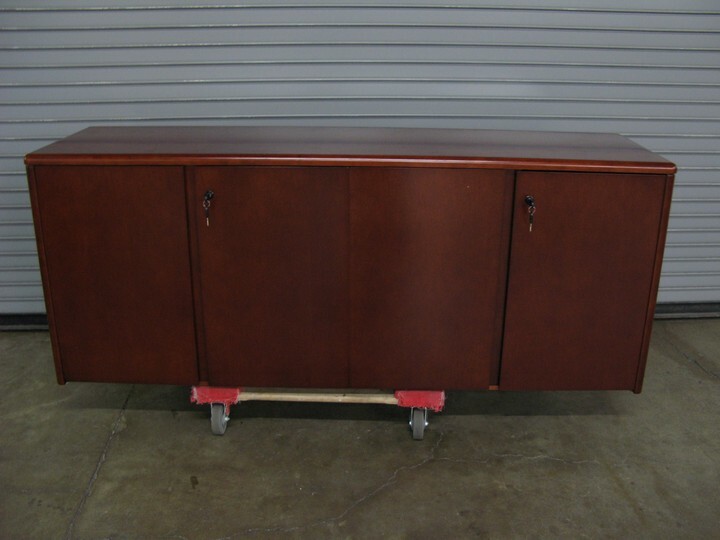 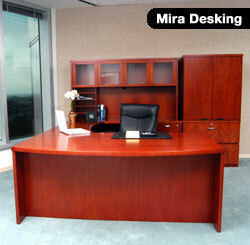 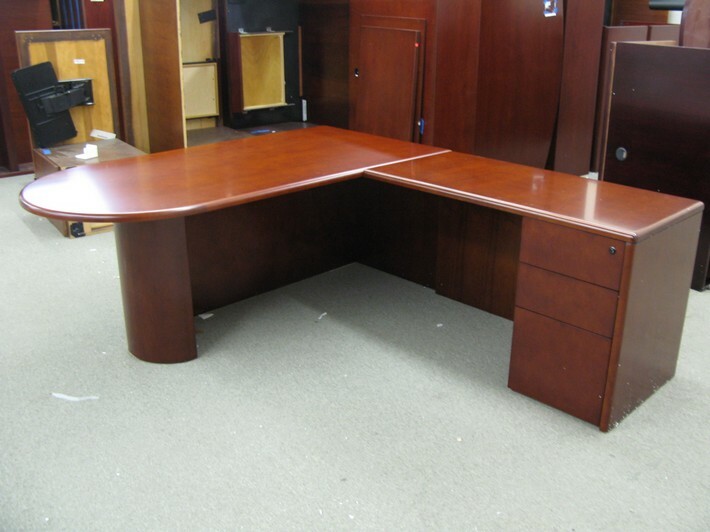 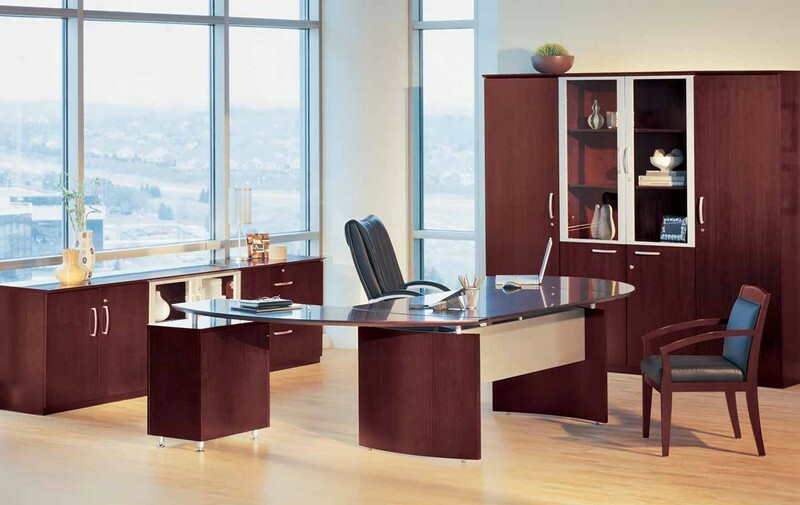 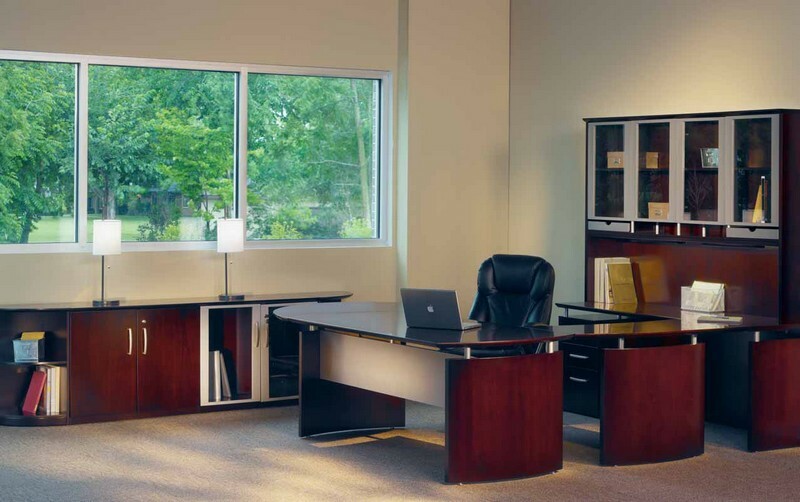 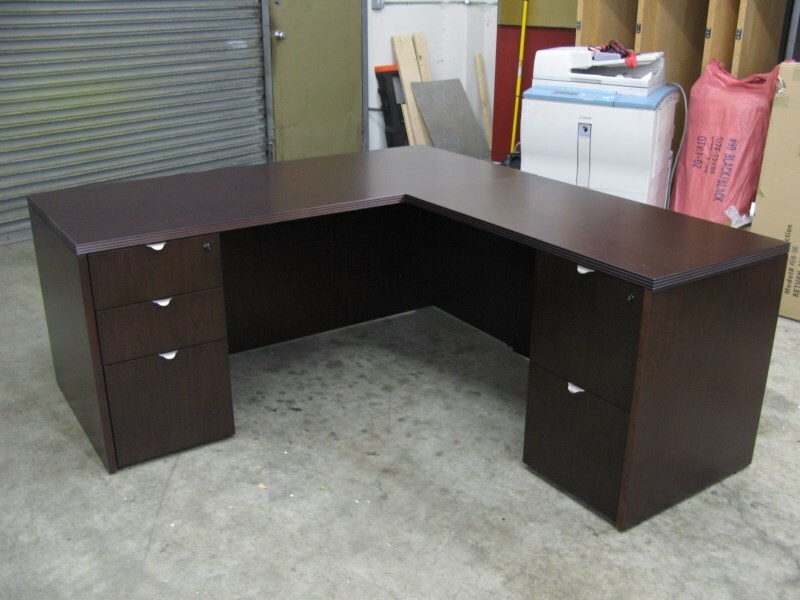 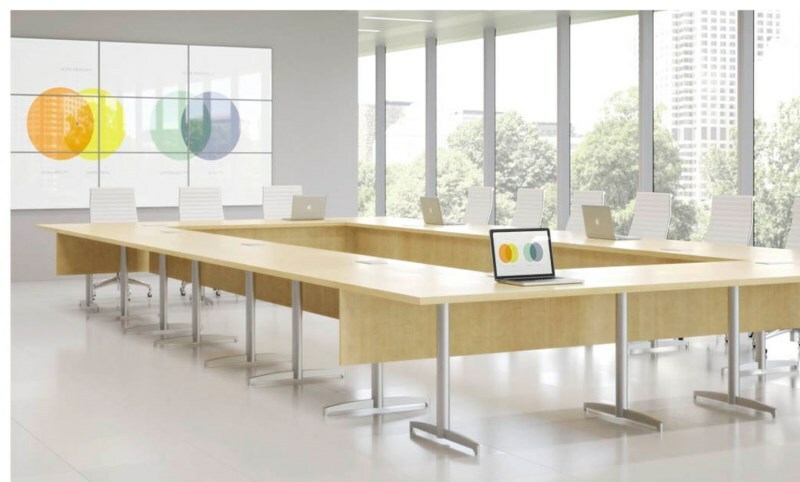 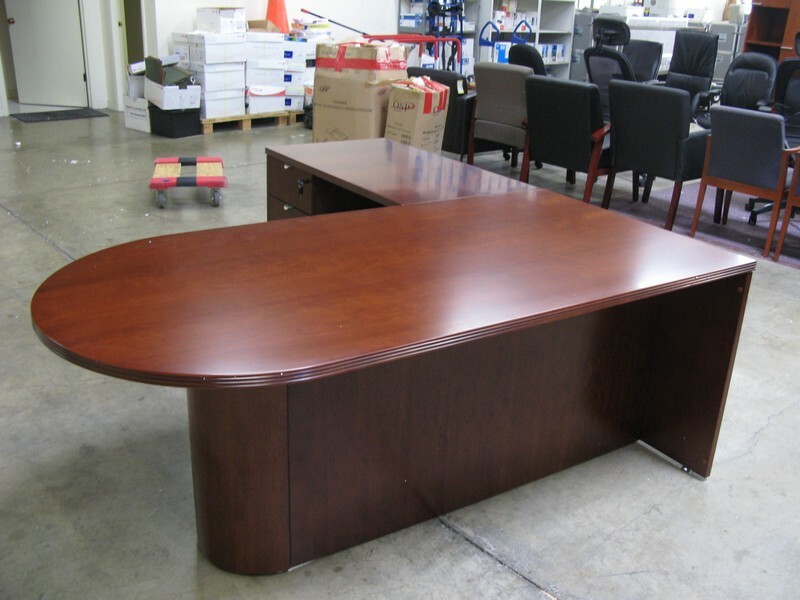 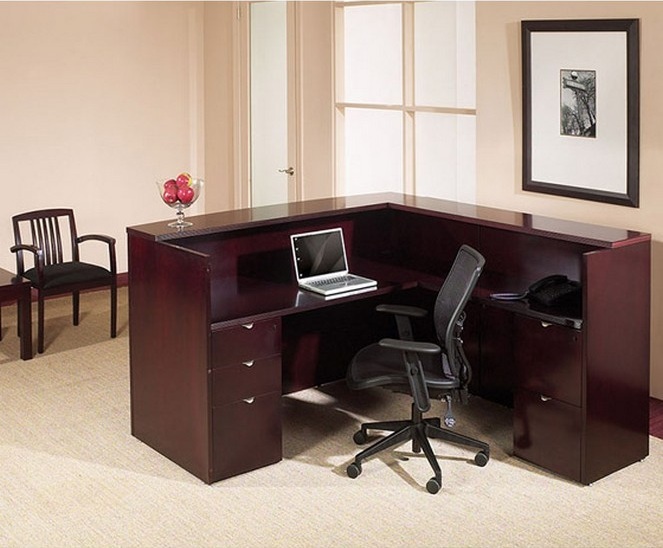 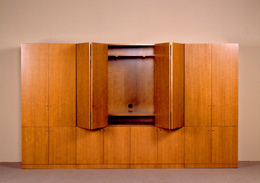 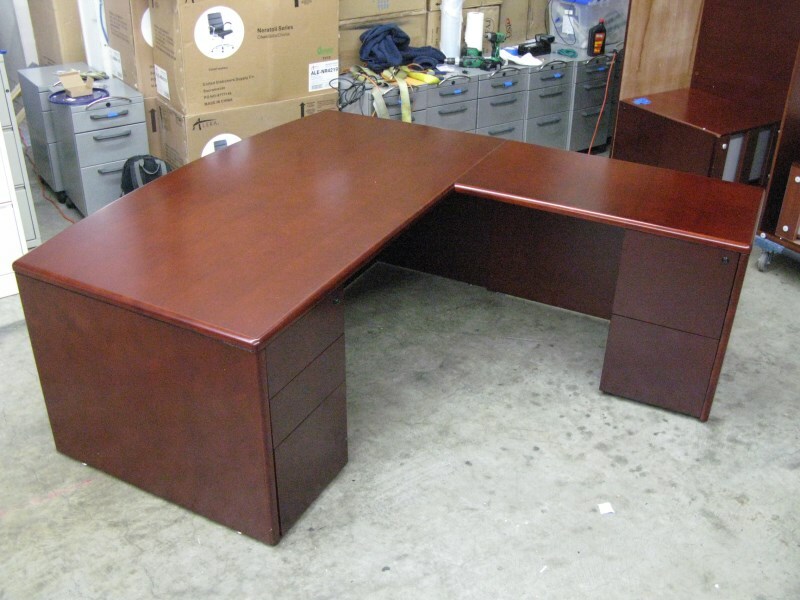 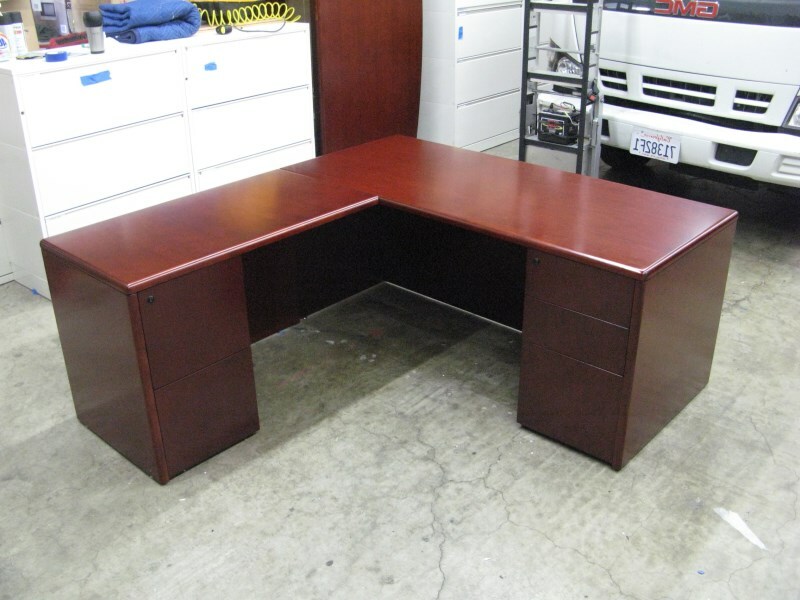 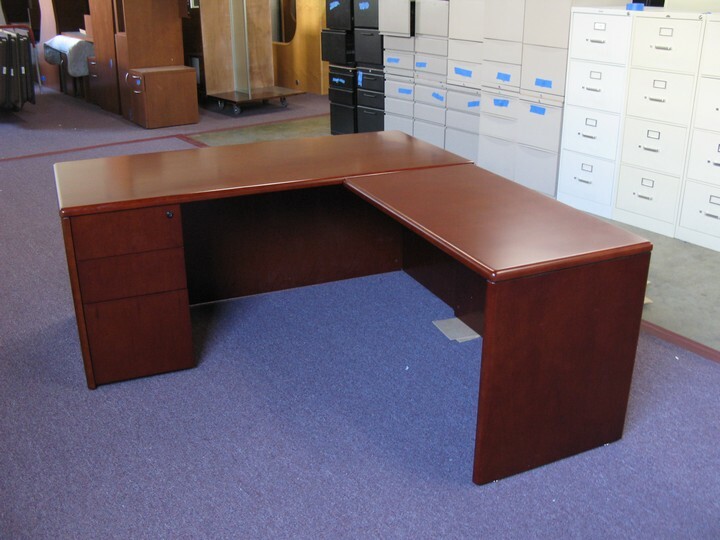 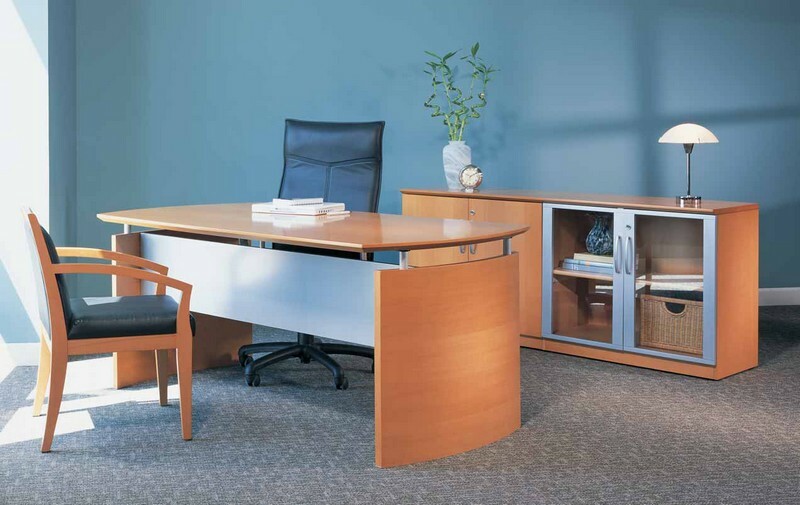 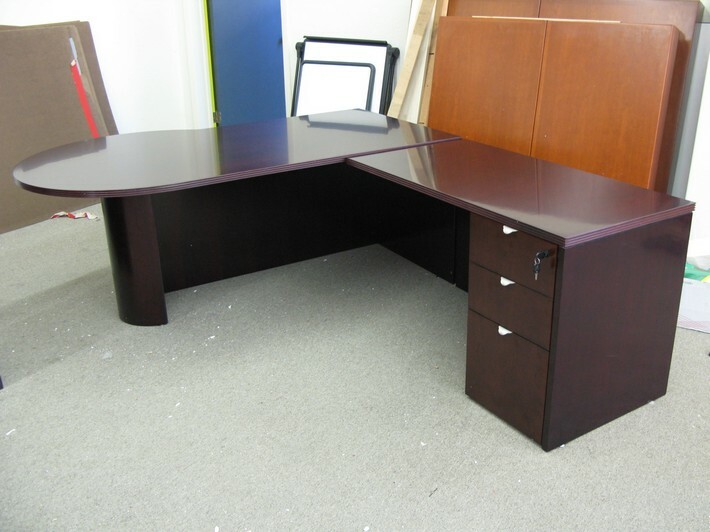 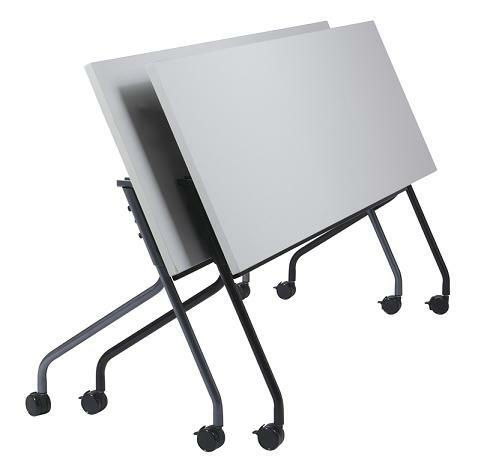 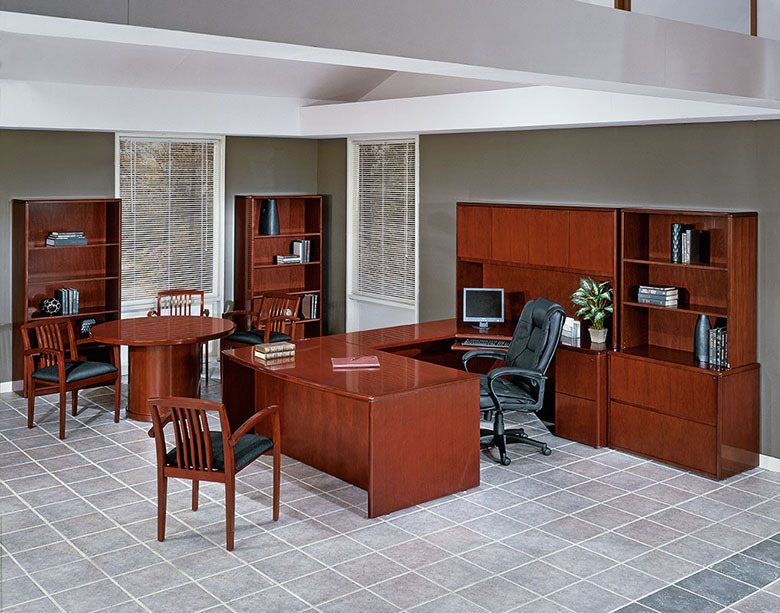 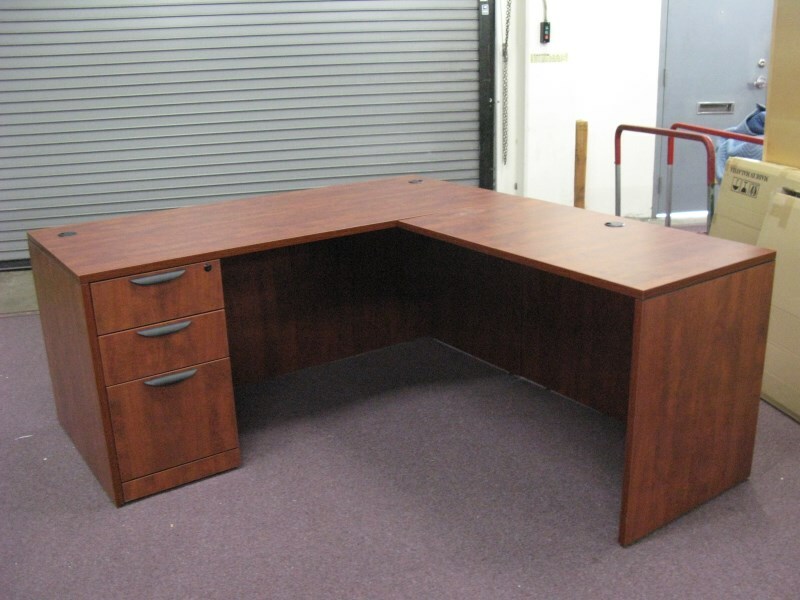 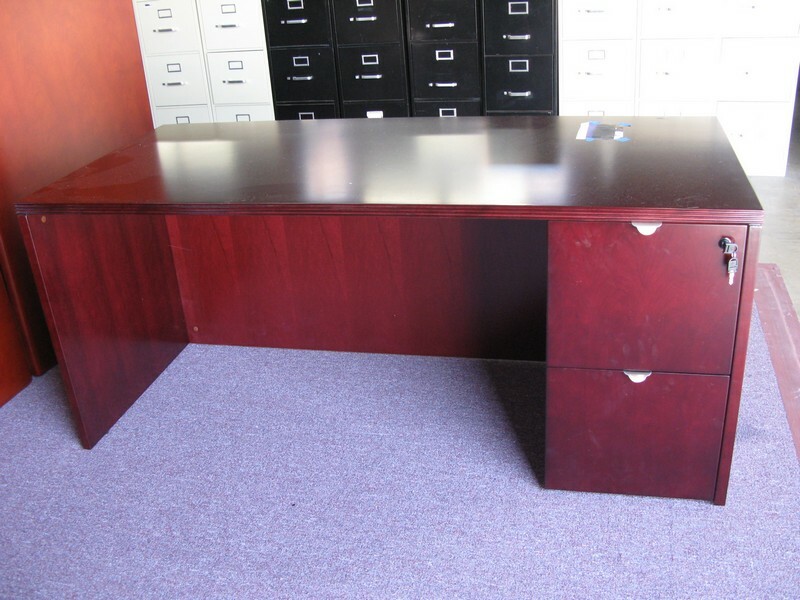 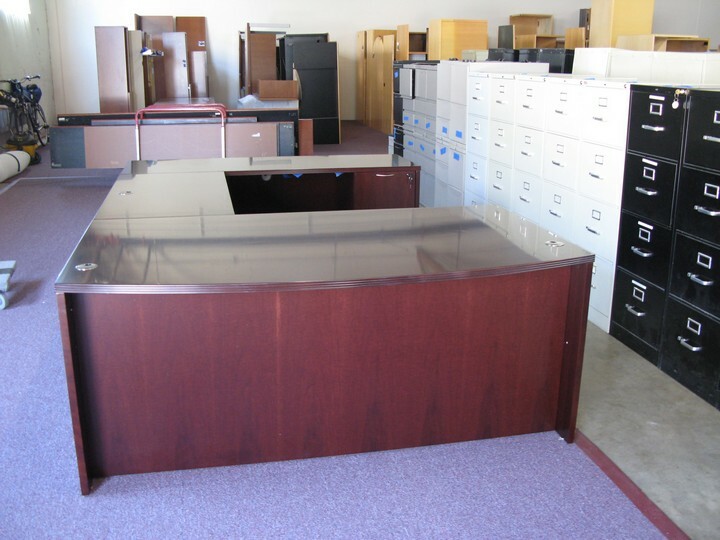 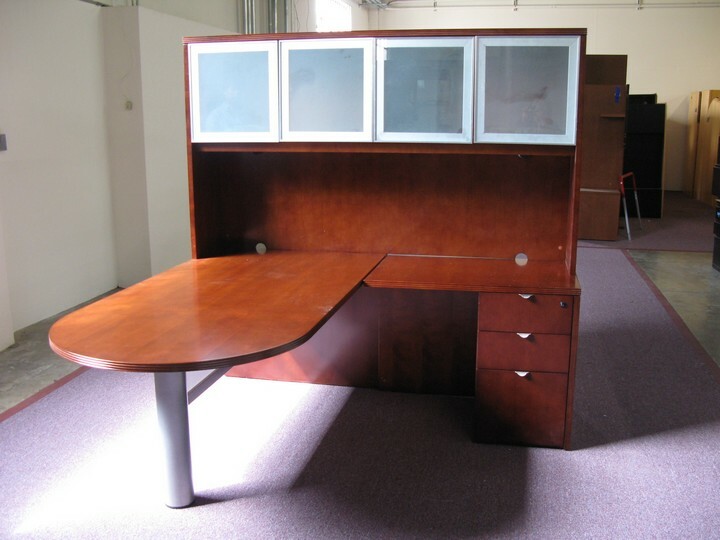 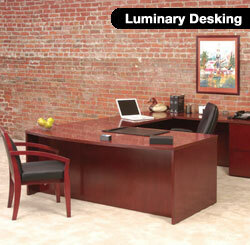 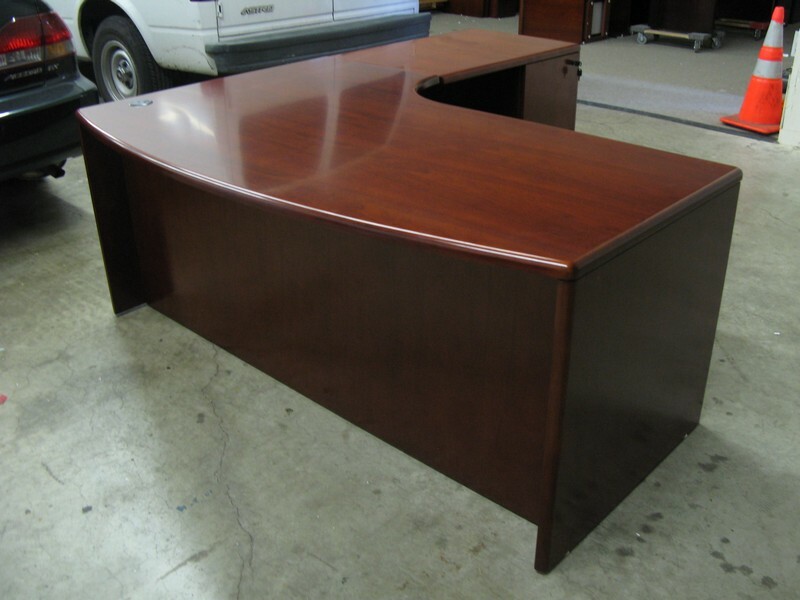 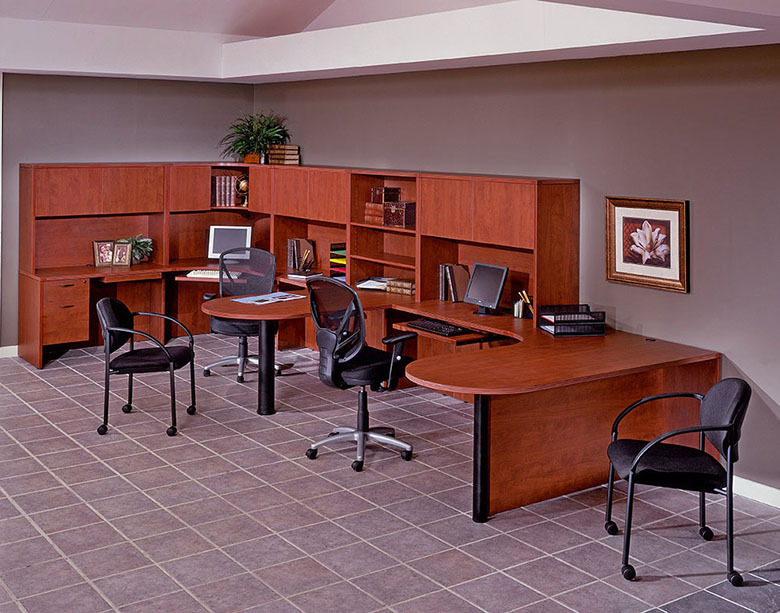 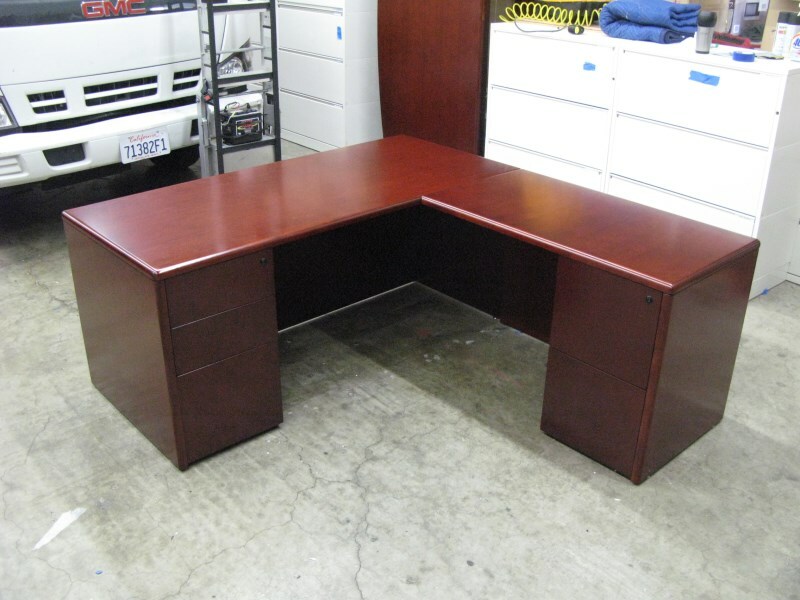 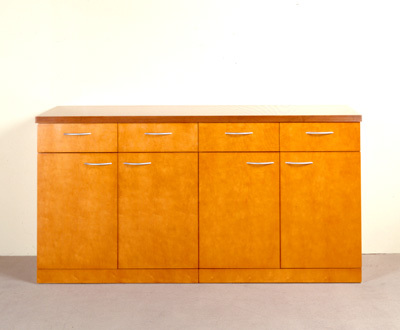 PL Element Double 60L x 24D Desks. 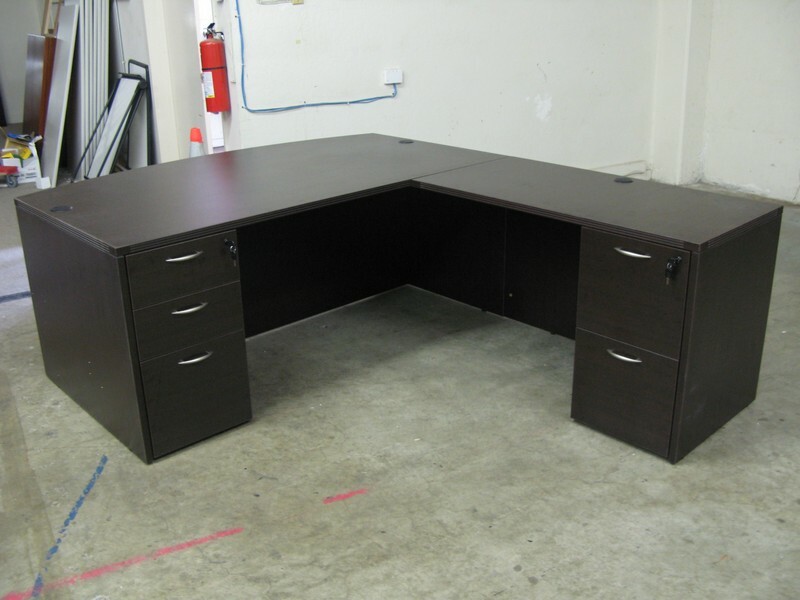 1 Acrylic Screen & 1 Box File Mobile Ped With Brown Pattern Fabric Cushion. 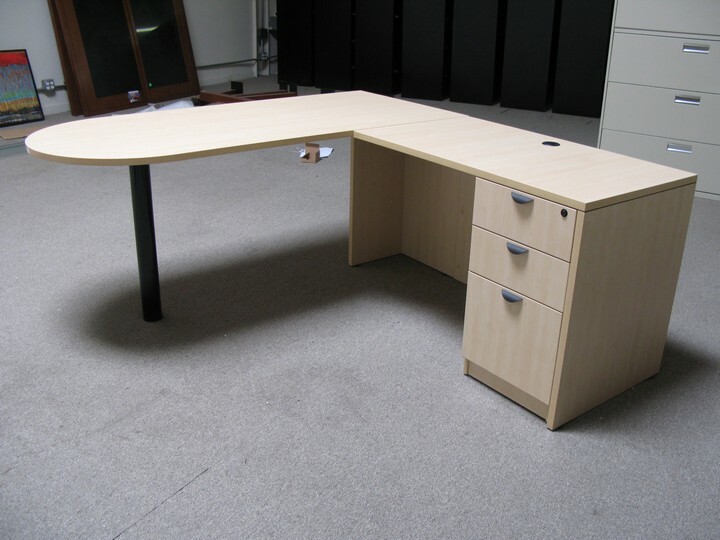 White Laminate Top. 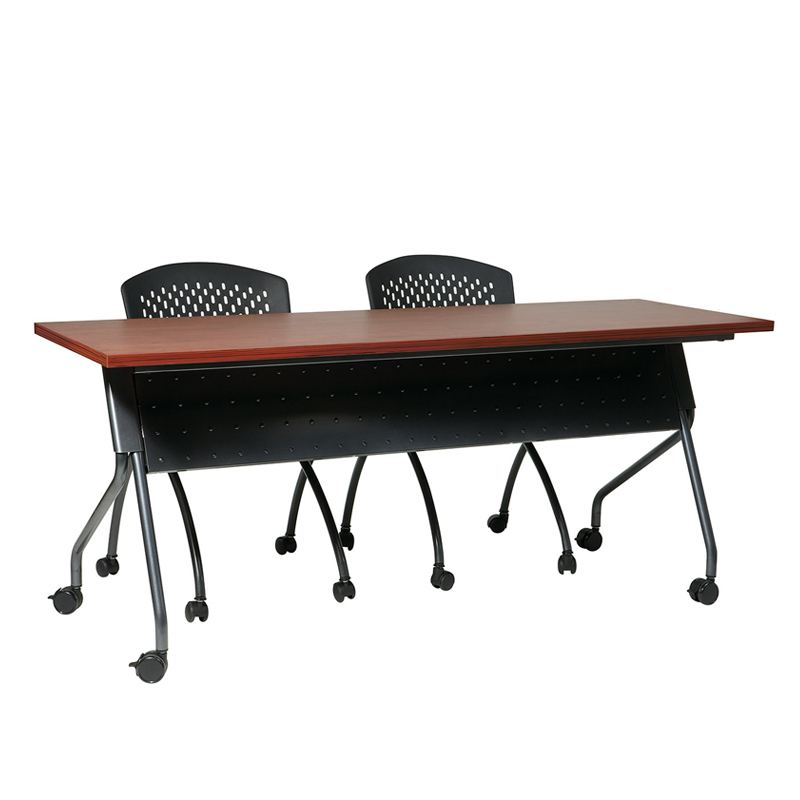 PL Element Double 60L x 24D Desks. 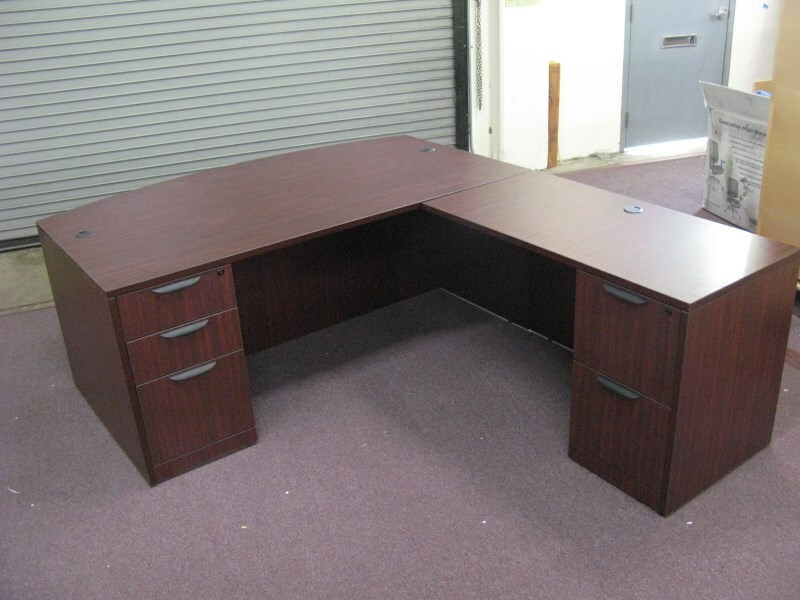 Blue Fabric Screen & 1 Box File Mobile Ped With Brown Pattern Fabric Cushion. 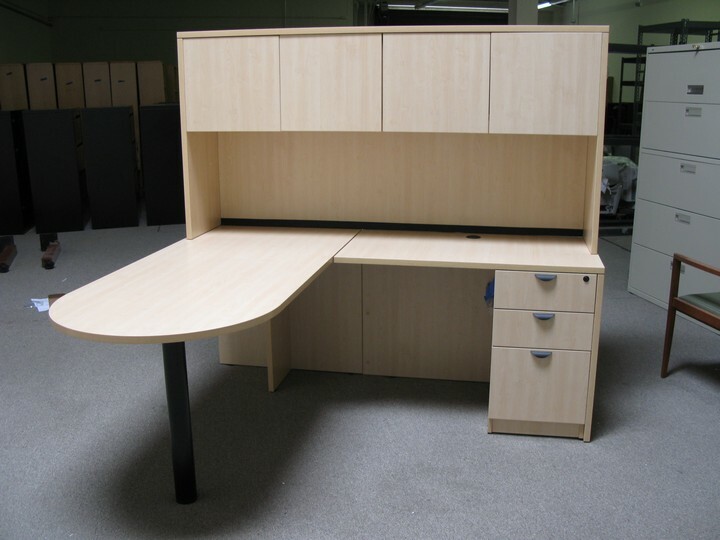 White Laminate Top.